What Makes Steel Homes More Appealing? 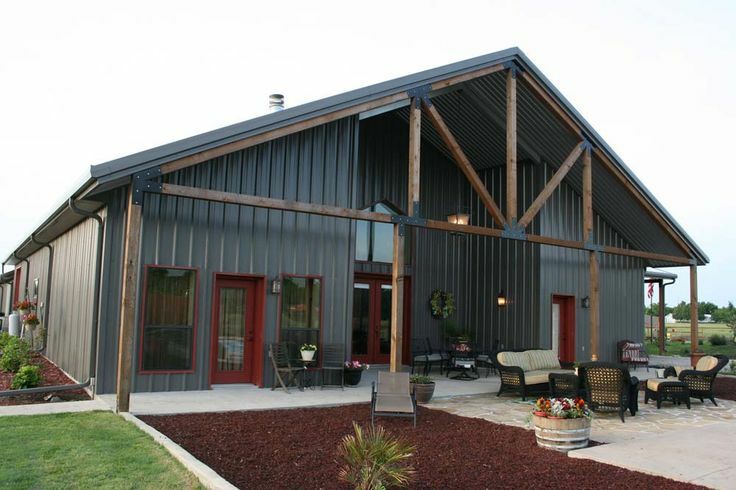 Home » Guide » What Makes Steel Homes More Appealing? Steel homes are increasingly becoming popular as they allow homeowners to design them exactly the way they want it. For many decades, conventional building materials such as wood, brick and even aluminum are used in residential applications. This is however about to change with steel homes getting more popular. Steel buildings are more often used in the commercial and industrial sector as a warehouse, airplane hangar, or a sports arena. 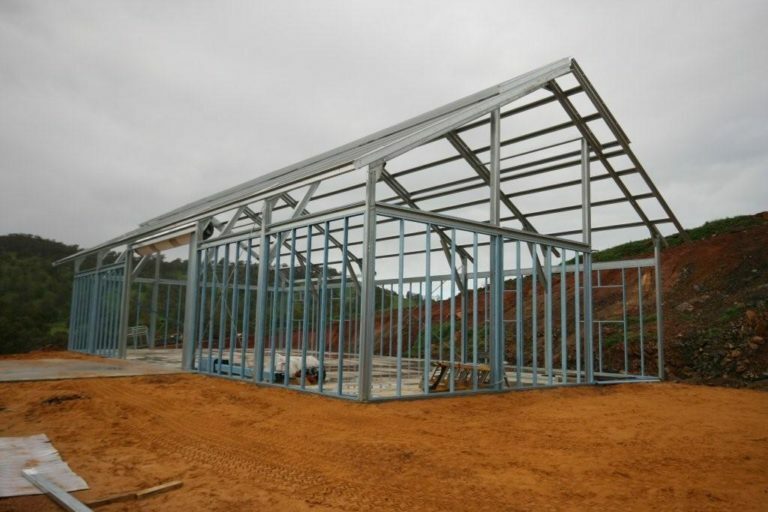 The use of steel building as a home is not yet widespread across the globe, but it will be soon as more homeowners recognize the increased durability and safety advantages of steel framing. Steel homes were first introduced in the U.S. post World War II as a solution to the increasing demand from returning GIs for housing. A company named Lustron build over 2,000 steel homes but it went bankrupt in 1950. 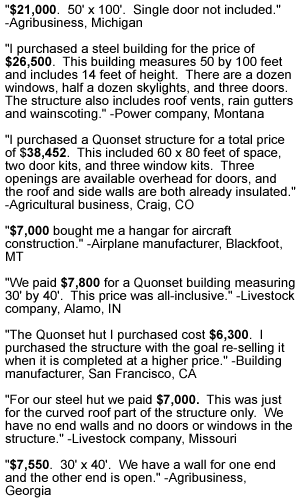 Since then, interest in steel framing dwindled and was only renewed four decades after. The main reason for the waning interest was the special installation requirement by then. Thanks to innovative technologies, however, building them became a lot easier. Sometimes, building it does not even require specialized tools and knowledge. All you need is an experienced designer perhaps to help you incorporate the latest in space management and modern interior design. Steel homes are pretty much the same with other homes made from other construction materials. The main difference is that they are more flexible allowing for easier expansion when you want a garage or additional room. Moreover, the style, color, and layout can all be customized according to your requirements or preference. Hence, if you want full control over the appearance of your house, a pre-engineered steel home can be your best alternative to traditional ones. You can control the placement, dimensions, and features of every room according to your taste, budget and time frame. You can even turn it to appear like a conventional home. The sky is the limit of the things you can do with your steel homes. You are not limited by the builder. With a steel home kit, you can start planning your own idea for a home and later on allow it to progress into a dream house. Wooden structures, on the other hand, have less room for personalization as everything is done by an architect or developer. Not to mention, steel homes are faster and less costly to build. Steel homes are perfect for young homeowners who want to save money while still paying for longstanding investments. Steel homes are specifically engineered based on your location and climate conditions. If you go for wooden homes, you may need to hire an engineer or architect to custom design your structure. Steel homes are non-combustible and will not add fuel to a fire, which in turn results in lower insurance premium. Wooden homes are more vulnerable to fire. 3. They can be easily expanded in the future. They come with long years of warranty. The structural components of wood on the other hand including their paint and sheeting roof do not have warranties. They have superior strength. In fact, steel frames can withstand wind speeds of over 150 miles per hour and level 9 earthquakes. They are more energy-efficient resulting in greater utility bill savings. They require lower maintenance cost. Steel homes are more protected from pest infestation. They will never be compromised by mold, fungus, or termites. Hence, you do not need to apply harmful chemicals that add to the maintenance costs. Steel homes are green buildings. Around 60 to 100% of the steel used to build them are made from recycled materials. Steel homes are durable. They do not expand or warp. Since they are grounded directly to the earth, they are entirely safe. The house’s entire frame could serve as a lightning rod, where it is able to discharge the current of a lightning strike into the ground. It also has the capacity to release currents out of an electrical leakage which usually happens when a pierced or damaged electrical wiring seep out electricity into the home. For those who do want metal sheeting on their walls, they may need additional investment to replace or cover. It may be more difficult to seek an approval to build steel homes that their wooden counterparts from your local building department or from homeowners’ association board. Some do not want metal roofs. While there are a few disadvantages of building steel homes, the advantages still outweigh the benefits of conventionally-built homes. Why are steel homes cost-effective? Going for a steel home could save you a huge amount of money upfront since the engineering is built into the material costs. Moreover, you could also save money and time as you go through the process of obtaining materials. There are also huge savings over time as you decide to build with steel. With this type of construction material, you will no longer have to worry about paying for repainting, maintaining wood siding and asphalt shingle roofs. Not to mention, the come with warranties. Going for a steel home also saves you a considerable amount for insurance cost. 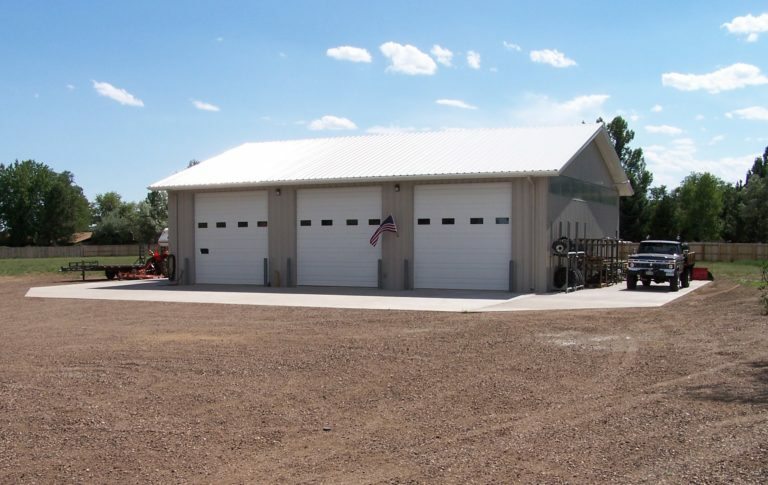 Steel buildings usually have lower insurance premiums than conventionally-built structures mainly because it is non-combustible and is able to withstand extreme weather conditions such as strong wind forces and hurricanes. How to start planning for your steel homes? One of the vital steps in designing your steel home is to determine the exact size of your building that can accommodate the rooms you want. As you draft the plan, consider as well the size of the lot where the house will be erected including the setbacks for the site. Visit your local building department and find out possible difficulties and solutions.